The brakes of your vehicle are pivotal to the safety of yourself and other road users when you’re driving. 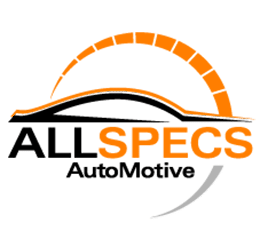 If your brakes are squealing, or they feel under powered, visit or call our workshop for a review of your braking elements and we can organize a brake repair cite. Your clutch elements can also wear over time, and the power from your engine won’t be hooked as proficiently. If your clutch is worn, your acceleration and fuel effectiveness will abate. 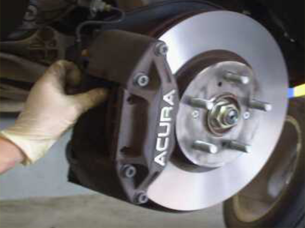 For any brake or clutch repairs, contact us today.